That’s collective wisdom. That’s what you’ll get from the six fiction authors of Novel Matters. Do we know what we’re talking about? Most of us sold to a publisher our first completed books; and others of us persevered for years. 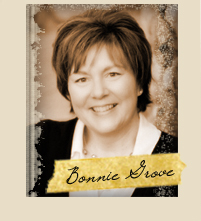 Bonnie Grove is our Canadian author. She is the author of Talking to the Dead (David C. Cook). She is also the author of the non-fiction; Your Best You: Discovering and developing the strengths God gave you, a strength based approach to living. She writes fiction for the general market. 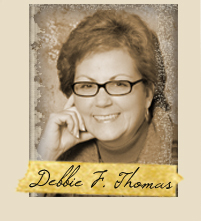 You can find her at her web site and at the popular blog Fiction Matters . You can follow her on Twitter and check out her daily updates on Face Book. Her keyword is: mouthy-do-gooder. 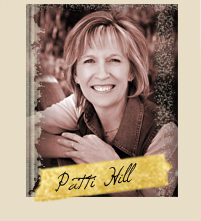 Patti Hill is the author of Christy-finalist Like A Watered Garden, and two other books in the Garden Gate series, Always Green and In Every Flower (all published by Bethany House), and The Queen of Sleepy Eye (B&H Fiction). Her newest is Seeing Things, as story in which Huckleberry Finn happens to show up as a character. Hmm. Her keyword is: winsome (is this a surprise?) You can visit Patti at http://www.pattihillauthor.com/ or follow her twitterings at: http://twitter.com/PattiHill. 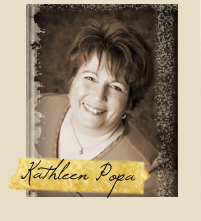 Kathleen Popa’s first book, To Dance in the Desert was followed by the just-released The Feast of St. Bertie (both published by David C. Cook). The novel she's working on now is titled Honey, Bea & Sky. Check in with her at her website or at her blog, Ever Mindful. You can also follow her on Twitter and on Facebook . Her keyword is: quirky. 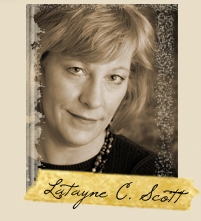 Latayne C. Scott is a nonfiction writer of 13 books turned to fiction. 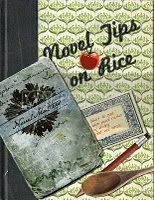 Her first novel, Latter-day Cipher (Moody) was published in April. She’s working on another novel about the author of the book of Hebrews. Her keyword is: controversial. Her Web site is http://www.latayne.com/. 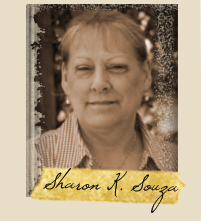 Sharon K. Souza’s first book, A Heavenly Christmas in Hometown (which was also a adapted as a play) was followed by two novels published by NavPress in 2008: Every Good and Perfect Gift and Lying on Sunday. Her newest WIP is titled The Color of Sorrow Isn't Blue. Her keyword is: optimist. You can visit her website and follow her on Twitter. Debbie Fuller Thomas is the author of Christy-finalist Tuesday Night at the Blue Moon, and her latest is Raising Rain, both with Moody Publishers. You can visit her website, and follow her on Twitter or Facebook. Her keyword is: tenacious. Are you a kindred spirit? Would you like to offer readers of your blog or website a peek into the haps here at Novel Matters? Or perhaps you'd like to add us to your iGoogle page. We've created a Novel Matters widget just for you. It'll practically install itself. Just click the "Get Widget" button at the bottom of the box. Wonderful new blog, ladies. I'm looking forward to more! It's so nice to meet all of you. I met Sharon Souza and Kathleen Poppa at Mount Hermon last year (loved your books, BTW). I'm looking forward to an exciting blog! Hi Kathryn, thanks for dropping by! Great to have you here. We're all looking forward to more, too! Caroleah: Great to have you here. Are you planning to attend Mt. Hermon again this year? I'm planning to go - Lord willing. Thank so much for stopping by! Kathryn and Caroleah, how great to find you here! I hope you'll keep coming back. We'd love to read your thoughts.